“Linda and Gary’s love story started back in 2006 when a mutual friend introduced them, and it certainly was love at first sight, after eight amazing years together, including the birth of two beautiful children, Gary decided to complete their family (and Christmas celebrations) and got down on one knew, the rest … is history! By the summer of 2015, wedding planning was well underway, the date was set, St. Patricks Church, Bandon was booked, now all they needed was a venue for their reception. 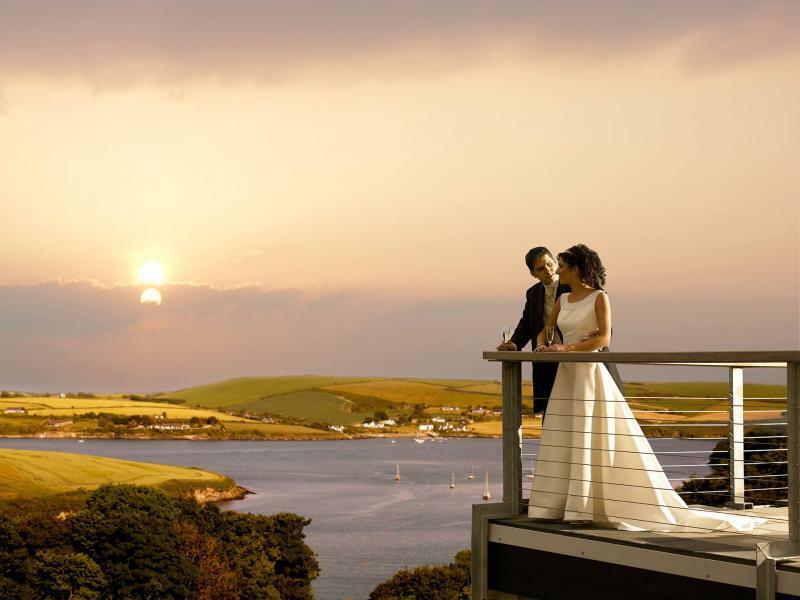 After visiting the Kinsale Hotel & Spa for events held by friends and family, Linda & Gary knew that the attention to detail was fantastic, and after a visit with the wedding team, their minds (and date) were set! 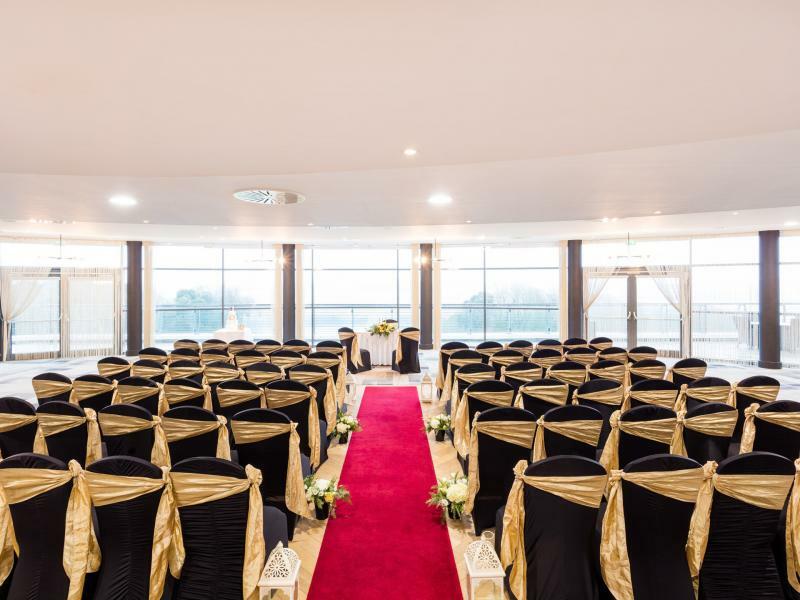 While the Kinsale Hotel wedding team were busy looking after everything for their reception, social media directed Linda to a local event planner Epiphany Weddings and Events. After discussing her vision with Kelly, whose imagination and work ethic was second to none, Linda decided to leave the church décor to Epiphany, and completed the elegant theme with songstress and friend Angela Ryan who performed in the church. Leading up to the big day, Linda & Gary made sure that they had all their personal touches in place, picking up smaller items to add those finishing touches to make their day the unique, elegant occasion that they had envisioned. Elegance and simplicity were also reflected in their colour scheme, choosing to go with an ivory on ivory timeless theme, perfect to look back on in years to come. The couple wanted everyone to feel comfortable on their big day, so it was important to them to find a wedding photographer who would not only capture the beauty of their wedding day, but who could also engage with their guests. After meeting with Adrian O’Neill, and looking through his collection, they decided that he just had to be booked! 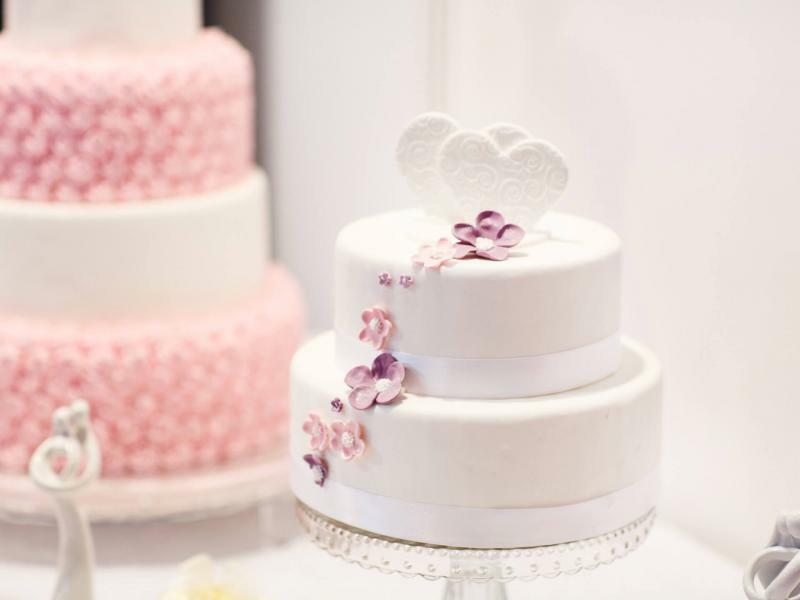 One of the easiest decisions for Linda & Gary was their wedding cake, which was designed by the amazing Baker Boy Cakes. Another huge decision to make your wedding, is your evening entertainment. 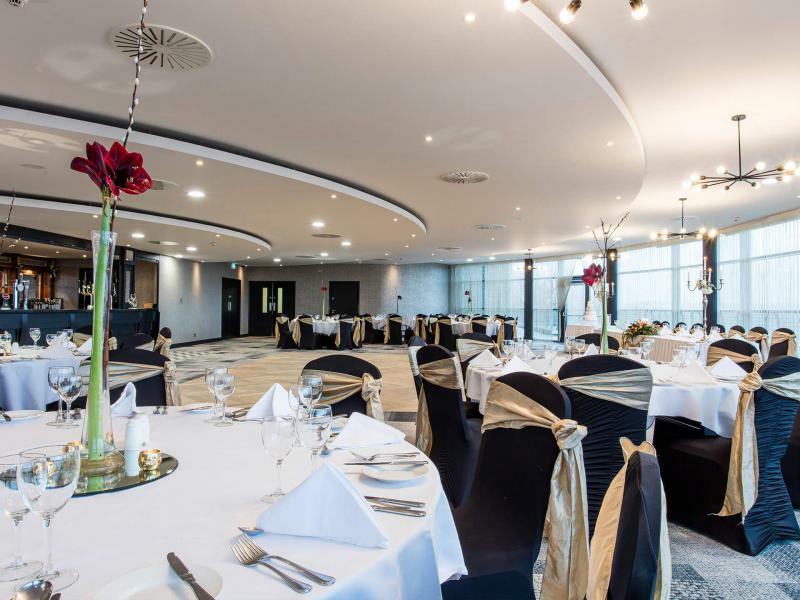 Linda and Gary were lucky enough to attend a wedding in Killarney and were introduced to the popular wedding band Arklight, they were so impressed with their performance that less than 24 hours later, they were booked! One of the final (and more important) decisions for Linda was where to go for her wedding dress. Like every bride, Linda wanted to feel glamourous on her big day, but also comfortable and able to enjoy a dance along with the rest of her guests. After looking through several bridal gown stores, Linda fell in love with a dress supplied by Diamond Bridal in Maylor Street, Cork, and simply knew this was the dress for her. Once the bride was taken care of, it was time to look after the bridal party, with the ladies all in agreement when it came to style and colour, it was easy to find the right gowns from ASOS. 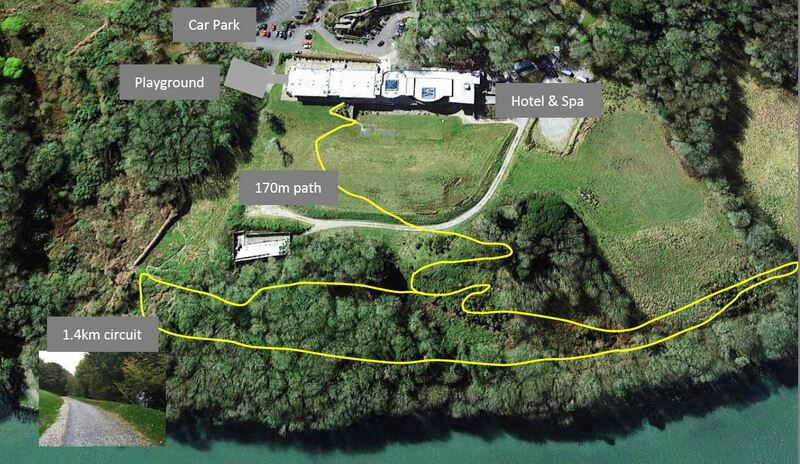 “Having two young children doesn’t make any type of planning easy, especially planning a wedding with hundreds of guests, but the team at the Kinsale Hotel filled us with confidence and reassurance every step of the way. From the moment we stepped out of the wedding car outside the hotel, to the moment we reluctantly left, we felt like we were the most important people ever to stay there! No request was ever too much, and our expectations were exceeded time and time again.